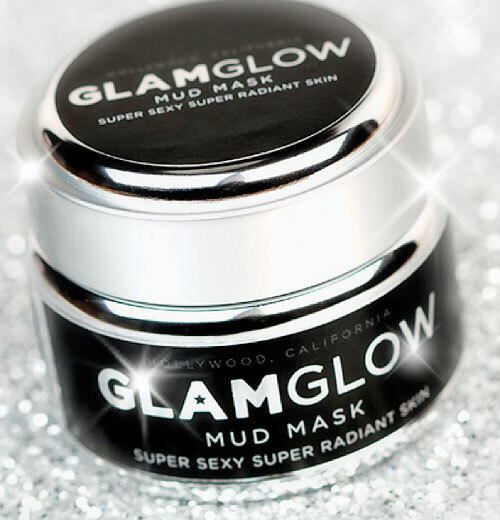 The Dirty Secret to Glowing Skin: GlamGlow's Mud Mask! If you were to brainstorm a list of the least glamorous things ever, chances are that mud would rank pretty high up at the top. But what if something as un-glamorous as mud was actually the key to the most fabulous at-home facial of your life? GlamGlow's Tingling & Exfoliating Mud Mask includes natural ingredients like French sea clay, volcanic pumice rock, and green tea leaf to absorb impurities, minimize pores, and exfoliate dead skin cells, leaving your skin brighter, smoother, and more radiant. Simply apply a thin layer to face and/or neck and chest, leave on for 10 minutes, then use water to exfoliate skin as you remove.